Which scary series will you select? Here are a few of our favorites for hours upon hours of frights. You may not want to binge these shows alone, of course, so gather a few friends and start watching. 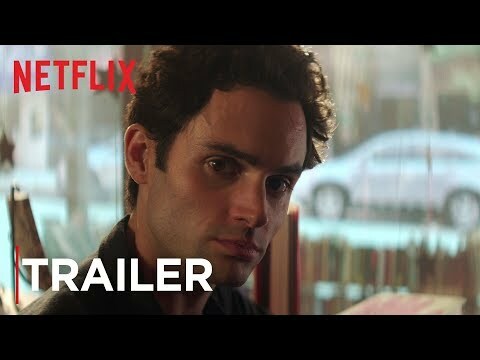 Joe (Penn Badgley) is a well-read bookstore manager who falls hard for MFA student Beck (Elizabeth Lail) after a meet-cute to end all meet-cutes. Sounds romantic, right? Not exactly: Joe is a stalker who will do anything to get Beck to himself, which includes offing other romantic prospects. After its initial 2018 debut on Lifetime, this Greg Berlanti/Sera Gamble series is officially a Netflix original. You can binge the very creepy first season on the streaming platform. Like a modern-day Are You Afraid of the Dark?, each tween-focused episode is ushered in by a mysterious masked storyteller named "The Curious." 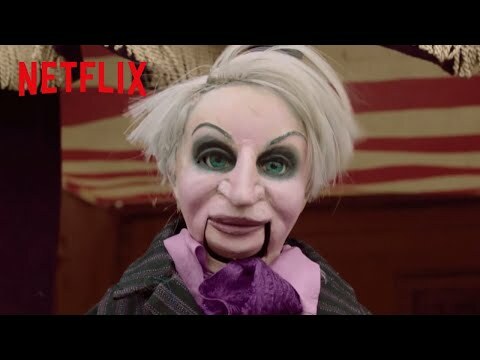 Puppets are pure nightmare fuel, so this British-Canadian anthology series earns its name by including the creepiest one to grace Netflix ever. If Friday the 13th and Halloween are more your thing than, say, The Exorcist and The Shining, you'll appreciate this anthology series, which is, as the title suggests, is a nod to slasher flicks. 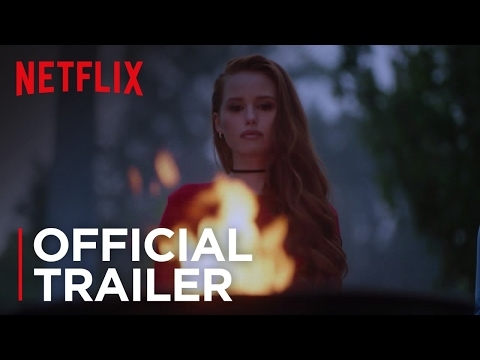 The first season is set in a town stalked by a serial killer called "The Executioner," while the second revolves around camp counselors with dark secrets who go missing, one by one. Sabrina, the Teenage Witch this Netflix series is not. Here, the iconic spellcaster (Kiernan Shipka) deals with not-so-typical teen problems, like deciding whether or not to sign her soul over to Satan. Based on Shirley Jackson's iconic novel, this version of the Hill House tale tells the story of a family who grew up in the most haunted home in America. "You can't do a slasher as a TV series," remarks Noah (John Karna), MTV's answer to the original franchise's Randy (Jamie Kennedy). Obviously, Noah is wrong, because this series — which aired two seasons on MTV, both of which are available on Netflix — succeeds in stretching out the masked serial killer premise with oodles of kills. (There's a surprising amount of gore for an MTV show.) A truncated season 3 will return to MTV, rebooting the series with cast members including Keke Palmer and Tyga. 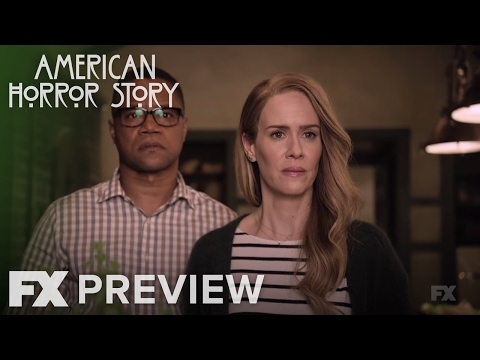 By now, you've probably seen at least one season of Ryan Murphy's popular anthology series, which tends to throw horror tropes into one big stew connected by a general theme. 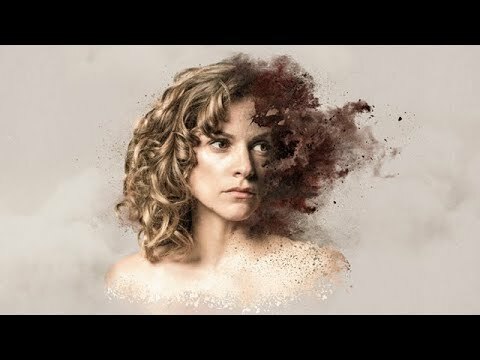 While you could watch installments in any order, if you haven't seen any yet, you may want to check out season 1's Murder House and season 3's Coven. Season 8, titled Apocalypse, will be a crossover between the two. When children start disappearing in Winden, the people of the German town must piece together a mystery that runs decades deep. Part sci-fi, part horror show, Dark explores multiple time periods — and just when you think you know what's going on... you're wrong. 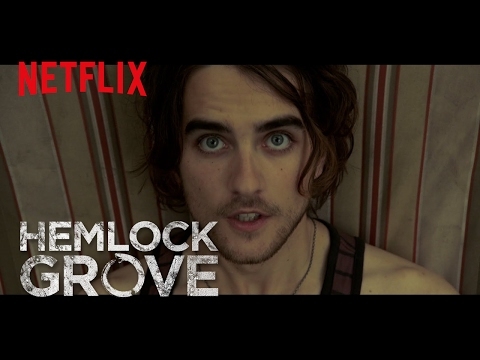 One of the earliest Netflix original series, Hemlock Grove is about the titular town — which is embedded with supernatural activity. There are werewolves, serial killers, evil scientists, and also Bill Skarsgård, long before he was creeping everyone out as Pennywise in It and as a mysterious prisoner in Hulu's Castle Rock. Showtime's retelling of classic horror stories weaves characters like Frankenstein's monster and Van Helsing into an entirely new tale. 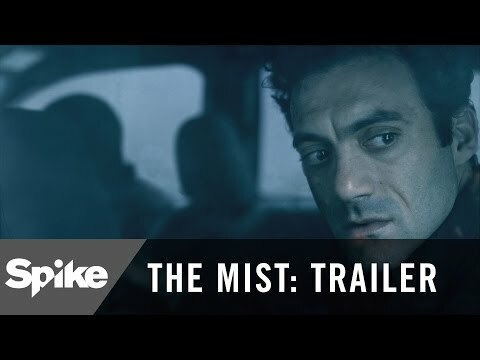 Based on Stephen King's novella of the same name, The Mist tells the story of townspeople forced to confront an impenetrable mist, and the deadly forces within it. If you liked Frank Darabont's 2007 film adaptation, this version may be even darker. It's certainly scary. In David Fincher's MINDHUNTER, the monsters are human. 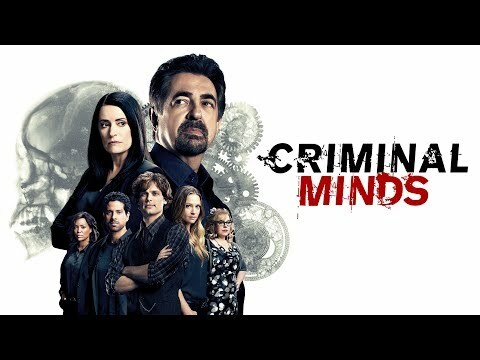 The show tracks FBI agents Holden Ford (Jonathan Groff) and Bill Tench (Holt McCallany) as they attempt to learn as much as possible from the minds of imprisoned serial killers. Don't expect any crime scenes in this TV series: The scariest moments come from listening to confessed killers, like real-life murderer Ed Kemper (played to perfection by Cameron Britton), casually recount their crimes. The long-running CW series probably won't disturb you to your core — there's plenty of camp to go around — but if you still check under your bed for monsters, this series has plenty. (Do you know what a Crocotta is? It's scary as hell.) 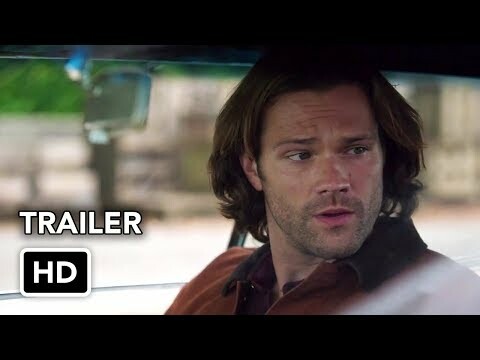 The brotherly banter between Dean (Jensen Ackles) and Sam (Jared Padalecki) will always keep you engaged between frights. 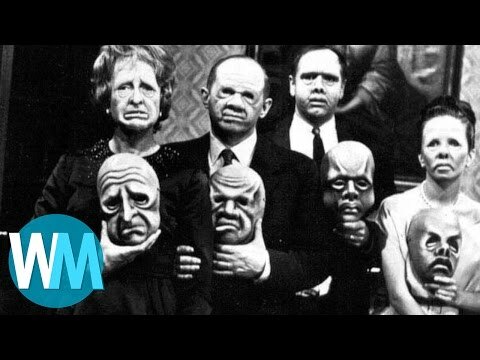 The Rod Serling-created Twilight Zone is still a major inspiration for horror today. Get Out drew parallels to the seminal '60s TV show, so it's only fitting that Jordan Peele's company will reboot the series. Nearly every episode is designed to disturb you, often because it makes you realize some deep truth about human nature. (See: "The Eye of the Beholder," in which a beautiful woman is desperate to get plastic surgery to conform to the pig-faced people who inhabit her world.) However, some episodes are just straight-up terrifying... like "Living Doll," about a murderous "Talking Tina" toy. Just, no. Kevin Williamson's The Following centers on FBI agent Ryan Hardy (Kevin Bacon) and his ruthless pursuit of Edgar Allan Poe-obsessed murderer Joe Carroll (James Purefoy). Unfortunately for Ryan, the imprisoned Joe made friends via the internet while behind bars, creating an entire cult of serial killers determined to do his bidding. 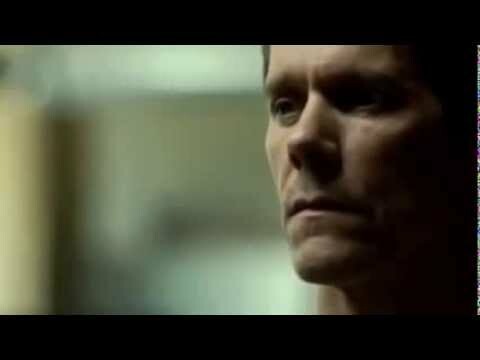 The pilot of The Following has one of the most genuinely scary moments I've seen on network TV — sometimes, the bad guys win in this series. 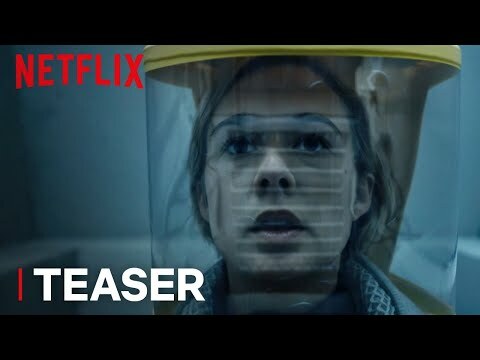 An anthology series which resets its story every episode, some Black Mirror installments are much darker and scarier than others. As a whole, though, the show exists as a cautionary tale about technology — and often the technology depicted ends up killing us. 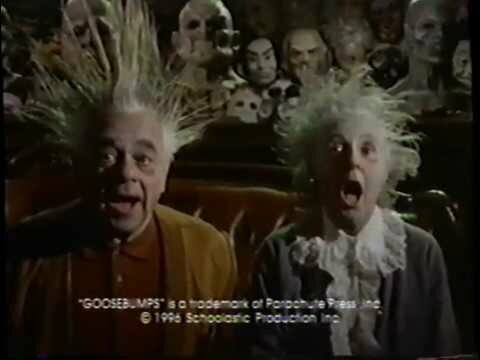 Okay, okay — so you probably watched Goosebumps as a kid, right? Well, I re-watched it as a full-blown adult, and I'm here to tell you that the anthology show, based on R.L. Stine's book series of the same name, is still creepy. While people tend not to actually die in this kids program, certain episodes have more gravity than others. "The Haunted Mask" implies that a pre-teen will be forced to wear a mask on her face forever simply because she wanted to be something scary for Halloween. In "Welcome To Dead House," zombies killed in a chemical factory accident must live on human blood in order to survive. Annnnd don't even get me started on "The Night of the Living Dummy" star, Slappy. This Chucky-lite would totally kill us all if given the chance. It's been memed to death, but that doesn't mean Barb's demise on Stranger Things wasn't seriously disturbing! This sci-fi nod to Stephen King and Steven Spielberg might have plenty of funny moments, but let's not forget all the people who died at the hands (claws?) of the interdimensional beings plaguing Hawkins. This Belgian series stars Veerle Baetens as Mie, a woman with severe memory loss who becomes wrapped up in a missing person's case. While this may sound like a crime show, it gets an extra dose of creepy thanks to frightening, surreal imagery. How did Norman Bates go full-on psycho? This A&E series unpacks that by following Norman through his teenage years. While Norman (Freddie Highmore) initially seems like a sweet boy who just lost his dad, and his mother Norma (Vera Farmiga) appears intense but ultimately loving, the show reveals that there is a lot more swimming beneath the surface with these two. 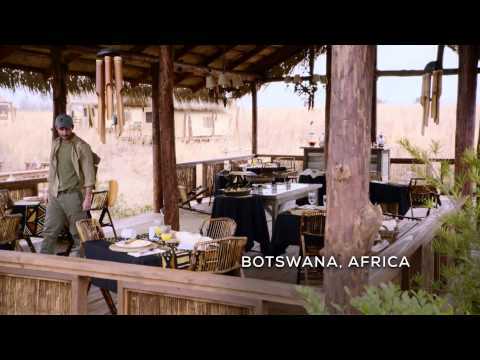 In episode 1, they dump a body in a lake. 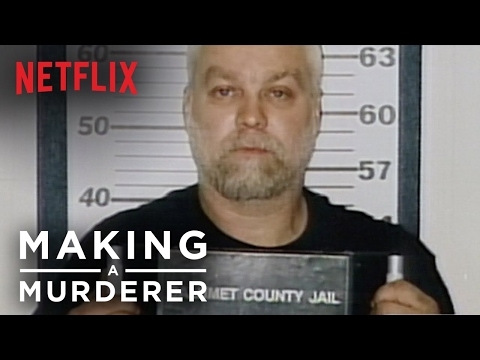 Do "good" serial killers exist? 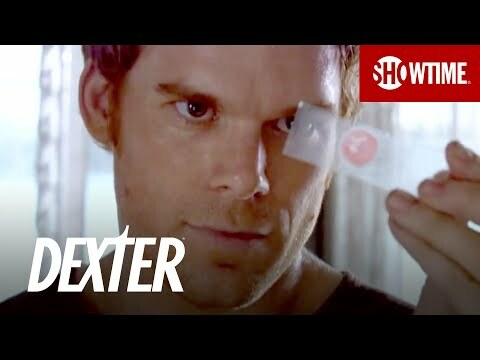 If so, Dexter (Michael C. Hall) believes he's one of them — he only kills the bad guys. Still, a killer is a killer, so if "scary" to you means blood, guts, and gore, this is a series that will ultimately disturb. Just because the series has an epic love triangle (were you #TeamDamon or #TeamStefan?) doesn't mean there aren't oodles of beheadings, satanic rituals, and other notable creepy elements. Based on James Patterson and Michael Ledwidge's novel Zoo asks, "What would happen if all animals were suddenly the worst?" As you watch the characters attempt to make sense of seemingly random, violent animal attacks, you may want to put your cat in the other room. You know — juuuuust in case. What would make a woman (Jessica Biel) stab a stranger to death in the middle of a crowded beach? Let's just say it's a loooong story — one filled with surprisingly scary dream sequences and lots of twists and turns. Watch season 1 on Netflix, and then tune in to USA Network this summer for the show's sophomore installment, about a young boy who murders his "parents" in cold blood. This post-apocalyptic series takes bad weather from annoying to downright deadly. Can two siblings survive in this unfortunate new world? If you've feared zombies ever since your first time watching Night of the Living Dead, then this AMC series will terrify you. However, it's not just the undead that make this particular series so nail-biting: The people who survived the zombie apocalypse are often willing to do anything to stay alive, and that includes murder. 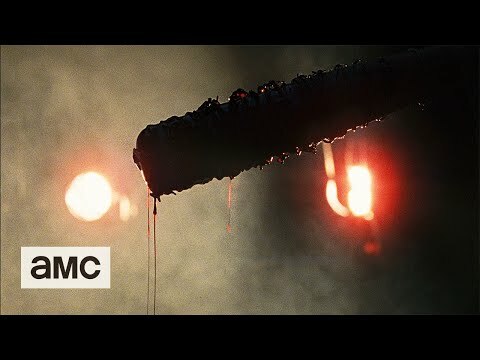 One particularly scary character is Negan (Jeffrey Dean Morgan), who named his barbed-wired bat "Lucille." Cute, until it's smashing in a beloved character's head. 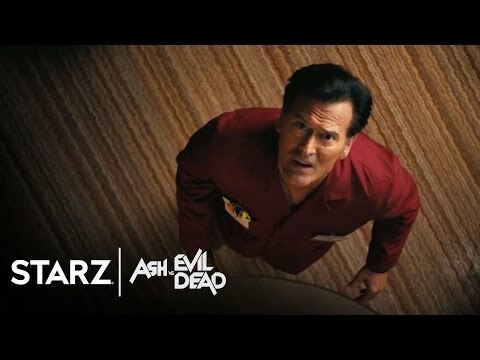 Thirty years after Sam Raimi's Evil Dead hit theaters, Bruce Campbell is back as demon hunter Ash Williams in this Starz series. Expect camp, but also a lot (and we do mean a lot) of gore. Yes, technically, this is a comedy starring Drew Barrymore. However, it's also one in which she plays a flesh-eating zombie. It's shockingly icky, which, while not scary for everyone, could definitely fall into the horrific category for those with weak stomachs. Plus, if you've ever thought your peppy realtor had a dark secret, this series will totally confirm those fears. Before he was Christian Grey, Jamie Dornan was serial killer Paul Spector on this crime drama. 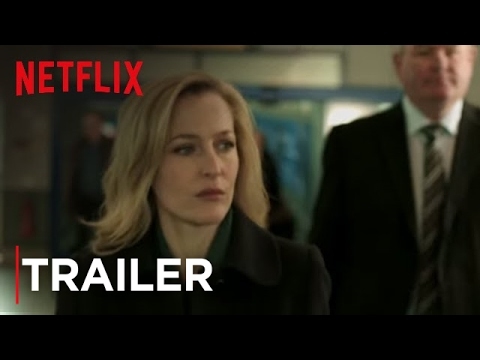 The cat-and-mouse game between Paul and detective Stella Gibson (Gillian Anderson) will have you biting your nails. If you suffer from pediophobia, you will not have a good time with this Freeform series, which certainly loves its creepy dolls. Then there's A, the omnipresent stalker who knows all of the titular liars best-kept secrets... and occasionally throws a blonde in a grave. This Indian series tells the story of an interrogator with a dark past who meets her match when she comes face-to-face with a very unique prisoner. But is this prisoner actually human? The demon face — the one that will surely haunt your nightmares — suggests nope. The only reality series on this list, Blumhouse's Hellevator sends contestants through escape room-like challenges, which they arrive to via... you guessed it... a creepy elevator. A dark adaptation of Archie Comics' most iconic characters, Riverdale is not your typical teen drama. 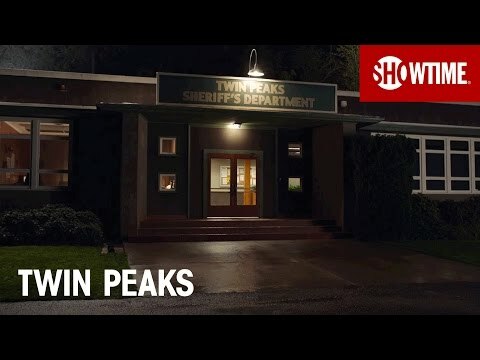 Season 1 is more Twin Peaks than Gossip Girl, with a popular student found a bloated corpse in Sweetwater River. Season 2 is all about a Zodiac-esque hunt for a serial killer. This docu-series, about the murder of a young nun, will chill you to your very core... especially when you learn all the horrible secrets that may have led to her death.